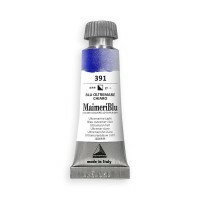 In 1923, two brothers, Gianni and Carlo Maimeri, set up their epynymous company producing fine art colours in Italy. 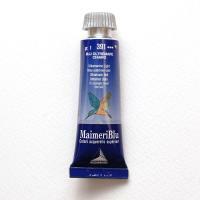 The factory made oil, tempera and watercolour paints, powdered pigments for artists as well as a series number of auxiliary products. 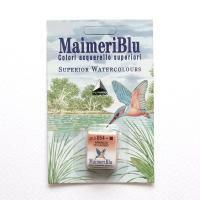 Maimeri have contiued producing fine art paints over the decades and joined the Fila group in 2014.